Electronic devices should be robust and easily repairable -- and laws should encourage or enforce this, members of the European Parliament said Tuesday. They want to end the planned obsolescence of consumer electronics devices and software -- which are often also used as business tools thanks to the consumerization of IT. 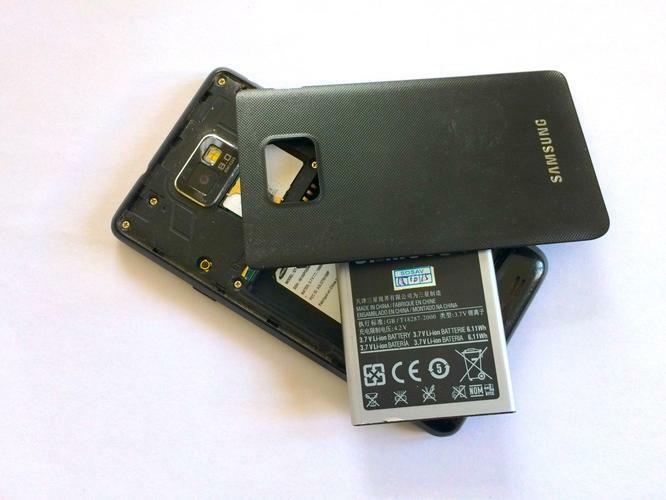 One of their recommendations could help avoid a repeat of the Galaxy Note7 debacle: Batteries should be removable unless safety dictates that they be glued into the product. Samsung Electronics' task would have been a lot simpler if it had only had to exchange the faulty batteries, rather than recall and rework millions of devices. When devices do break down, their owners shouldn't be forced to go back to the manufacturer for spares and service, the legislators said, approving aÂ resolutionÂ on the matter by 662 votes to 32 on Tuesday. Instead, manufacturers should allow owners to take faulty devices to independent repairers, and make essential spare parts available at a price appropriate to the product's lifespan and function. The use of technical obstacles such as software locks or strange screws should be discouraged. That will be music to the ears of companies such as iFixit and SOSav, which offer repair tutorials and spare parts for popular smartphones in the face of resistance from manufacturers. The lawmakers want national governments around the EU to provide incentives to manufacturers to design more durable and repairable products, something they hope will boost second-hand sales and create jobs in Europe repairing older devices. That would give EU businesses a greater economic share in the lifetime revenue from such products, which today are often manufactured in Asia and designed there or in the U.S.
As an incentive to design repairable products, the parliamentarians want manufacturers to extend the warranty period if they take more than a month to repair a product under warranty. Another of their ideas is to introduce a labelling program scoring products on their durability and how easy they are to repair and upgrade. The program would be voluntary -- but with the pace of innovation in devices such as smartphones slowing down, buyers could well pay more attention to such scores than to minor design tweaks as they seek to make their purchases last longer. It's not all about the hardware: The legislators also point out that many devices could be kept out of landfill if manufacturers were required to issue security updates for software for longer than they do now. Whether Parliament will get anywhere with this attempt to patch up EU law remains to be seen. It does not have the power to propose legislation: that lies with the European Commission. However, the vote sends the Commission a clear signal as to what kind of legislation would meet with its approval.